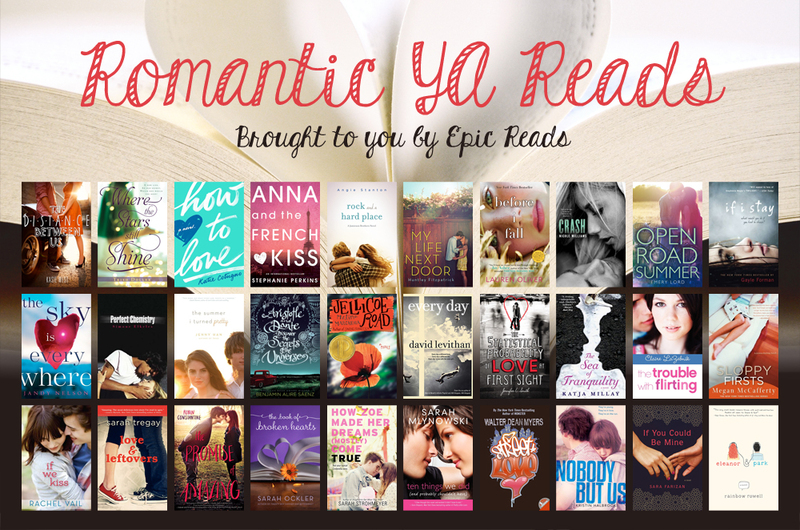 The perfect reading list for any day you want to fall in love with a romantic YA story. 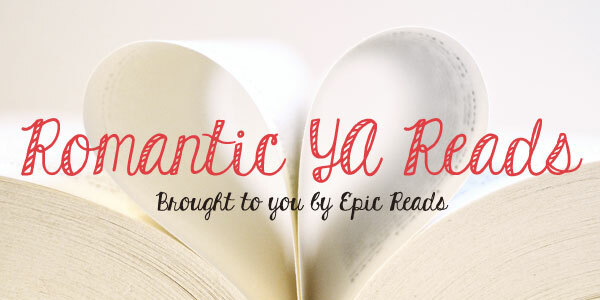 We asked our fandom what they recommend to readers looking for realistic, contemporary romances, and these are the thirty most frequently mentioned ones! How many books from this list have you read? Tell us in the comments below! Click here for a larger size!